Ask a question about 1001 Point Of Rocks Rd #612, or schedule a tour. 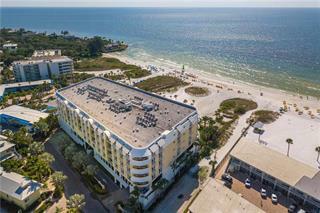 ARGUABLY THE BEST VIEW ON SIESTA KEY THAT WILL TAKE YOUR BREATH AWAY! 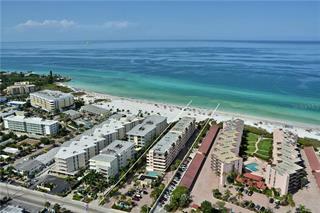 Siesta Sands condo with 2 balconies & FULL WATER VIEW. 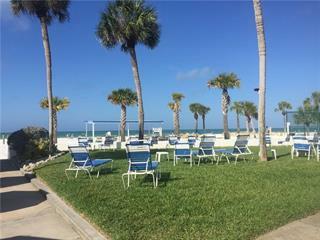 This spacious 2 bed 2 bath unit showcases 1370 sq ft inside with an open layout & gorgeous views of the Gulf o... more.f Mexico from every inch. The master features an entire wall of sliders that opens to the wrap-around balcony, double closets, & en-suite with huge double vanity & tiled walk-in shower with glass door. The 2nd bedroom has access to a smaller balcony on the north side of the condo which also opens to the dining area. A centrally located kitchen mimics the feel of the beach with gorgeous sand colored stone counters & blue tile backsplash. A breakfast bar joins the kitchen to the dining area & off to the side is a cozy living room. The family room is surrounded by windows for a spectacular view of the sunset! Tile flooring throughout the living areas allow for easy cleaning with carpet in the bedrooms for comfort. 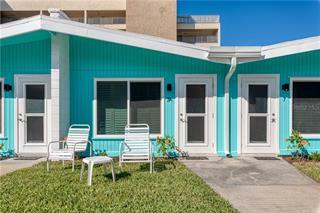 Located in the splendid community of Siesta Sands Beach Resort offering gated access, 2 pools, outdoor tiki room, fitness area, grill areas & fire pit and direct access to Crescent Beach! 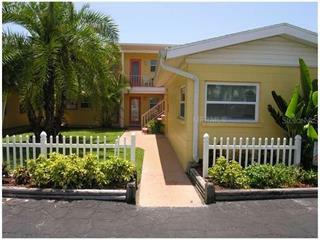 Weekly rentals are allowed! 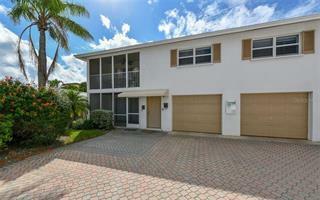 Located on Siesta Key close to many local restaurants, this is sure to be one you don't want to miss!